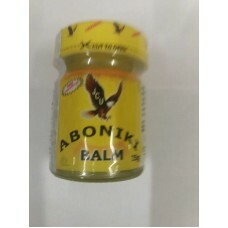 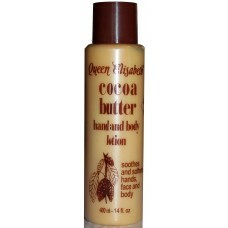 Shop body products at Isheri. 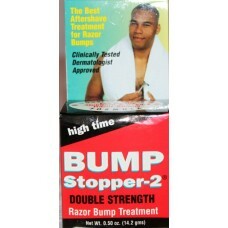 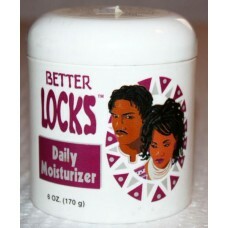 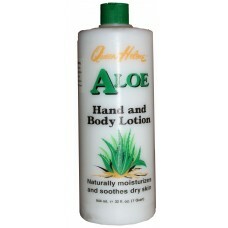 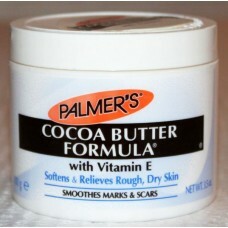 Find an unrivaled selection of the top moisturizers, cleansers, lotions, exfoliants, scrubs and more from top brands. 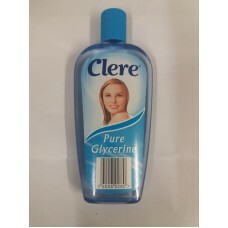 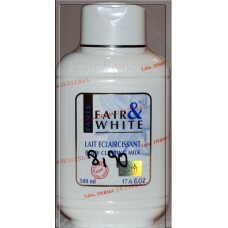 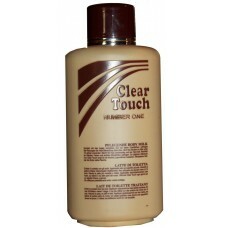 2000-n- Six Deep pore cleanser..
Clear Essence Antiseptic Skin Cleanser..
Palmera. 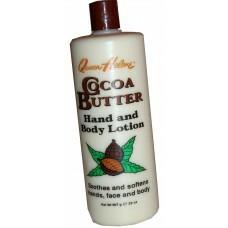 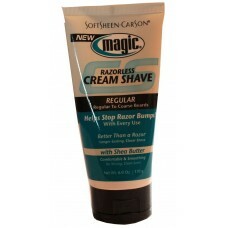 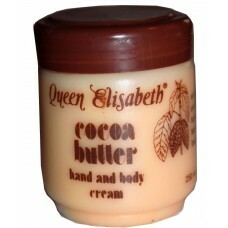 Cocoa Butter Formula with vitamon Esoomthes marks and scars..
Cocoa Butter Queen Elisabeth Hand and Body cream..